Masani Musa is a former on-air personality for WANM 90.5 where she started her journey in radio. Before gracing the mic she has been gracing stages as a classically trained vocalist and violist. 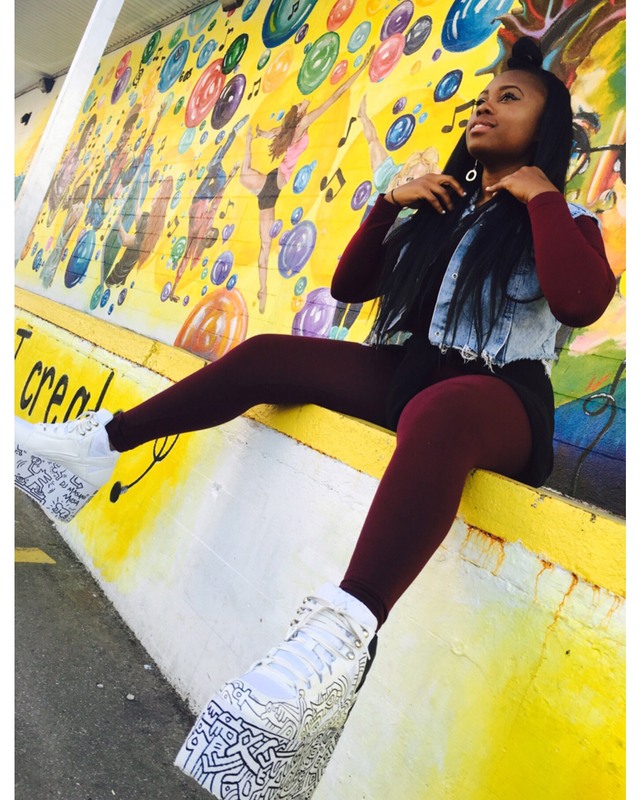 Her infatuation for music started at an early age as a vocalist and violist but she has a heart for hip-hop heart. As a blogger for TheSource.com and former social media marketing intern for Tampa's very own Big Guava Music Festival, Masani enjoys the art of hip-hop entertainment from all angle. As of January WMNF 88.5 will become her new radio home where she will continue broadcasting and creating content with her sister QueenxJHoney. The Vibe is the brainchild of the sisters who hope to make an impact in Tampa Bay and beyond. 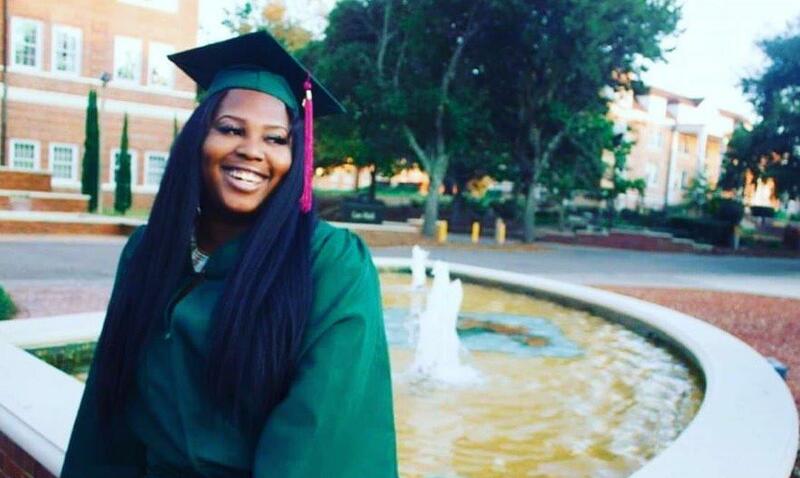 Jibri Bailey is a graduate of Florida A&M University & Hillsborough Community College with her B.S. degree in public relations and A.A. degree in mass communications. During her time at FAMU she had the opportunity to host her own radio show alongside her sister. Upon graduation and moving back to the Tampa Bay Area, Jibri volunteered at WMNF's Hip-Hop Flavors. She handled all social media for the show. She is looking forward to hosting "theVibe" alongside her sister and playing some of the best hip-hop, alternative R&B, dance and MORE.